The International Classification of Functioning, Disability and Health, known more commonly as ICF, is a classification of health and health-related domains. As the functioning and disability of an individual occurs in a context, ICF also includes a list of environmental factors. 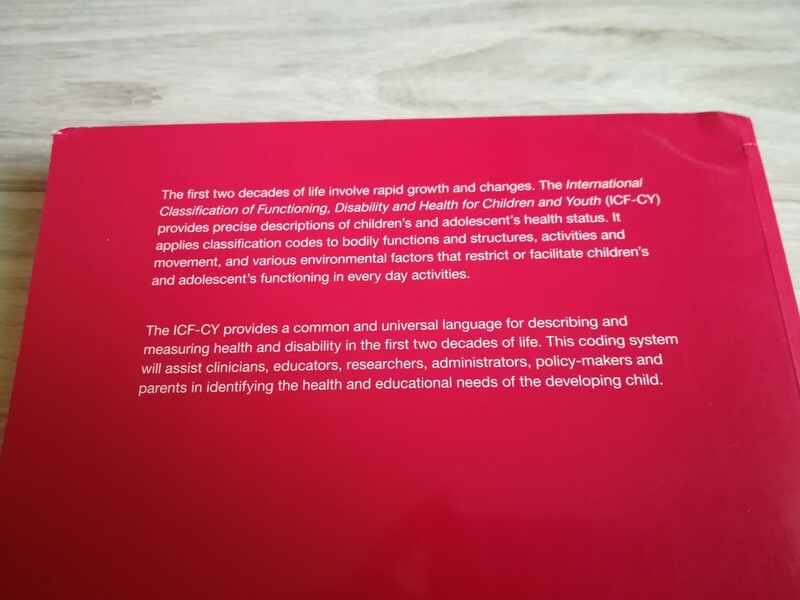 ICF is the WHO framework for measuring health and disability at both individual and population levels. 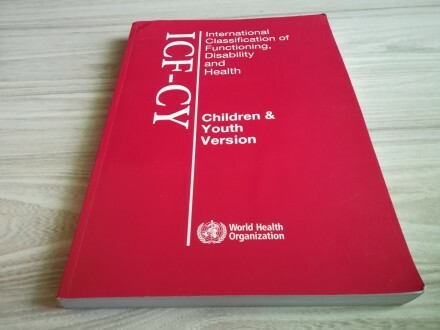 ICF was officially endorsed by all 191 WHO Member States in the Fifty-fourth World Health Assembly on 22 May 2001(resolution WHA 54.21) as the international standard to describe and measure health and disability. 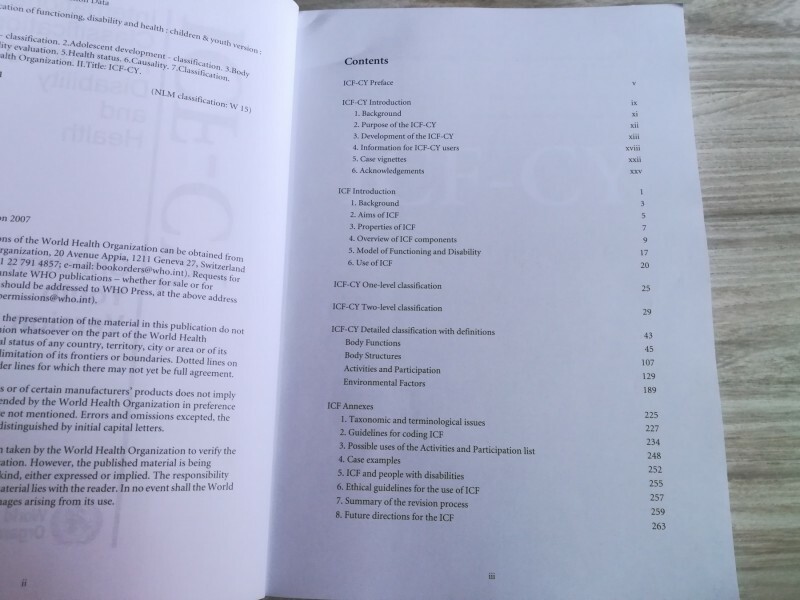 ICF is operationalized through the WHO Disability Assessment Schedule (WHODAS 2.0). WHODAS 2.0 was developed through a collaborative international approach with the aim of developing a single generic instrument for assessing health status and disability across different cultures and settings.